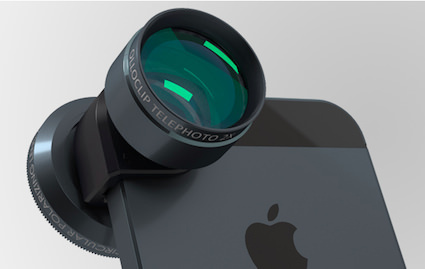 If you have heard of Olloclip lenses for the iPhone 4s and iPhone 5, it most likely was for their Fisheye, Wide-Angle and Macro. 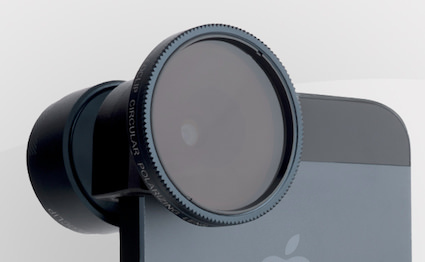 Their iPhone lens solution is a two sided slip over metal device. On one side is a fisheye lens, which gives a true fisheye photo over a software generated fisheye image. On the other side is a Wide-Angle lens and a Macro lens layered over each other. The lens corner ‘clip’ is a solid piece so there is one for an iPhone 4s and another for the thinner iPhone 5. 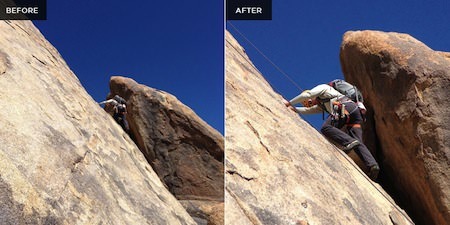 Today, I received several emails from Olloclip announcing a new version. The new solution isn’t more lenses on the original unit, instead it’s a whole new clip that carries two lenses to further expand the options for the iPhone photographer. The new Olloclip is similar in size to the original, small enough to have in my pocket without having to carry in an external case. The first lens is a 2 x Telephoto. Things at a distance can be magnified by 2x with a mechanical lens, rather than the built in digital. 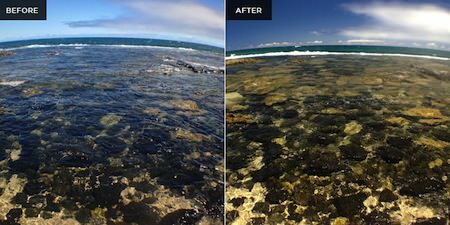 As electronic zoom gets better at image correcting, a lens solution will make less of a difference. For now though, a lens should have a sharper image. On the other side is a round Polarizer lens. While I enjoy taking reflection pictures, I have been missing the option of a polarizer. I covered in an earlier post a less expensive clip lens I use, based on their original device quality this solution should be nice. My full size cameras all have lens polarizer filters for those time I need to see through a transparent surface that could be reflecting the sky or even me! 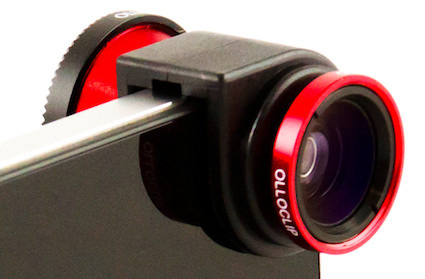 I am anxious to get my hands on one of these new Olloclip lens packs to see if it is much larger than the original. What has made the first Olloclip so usable is it can be tossed in any bag I’m carrying or even my pocket. The solid construction means I don’t worry about it getting squished like the less expensive spring clip or magnetic options. 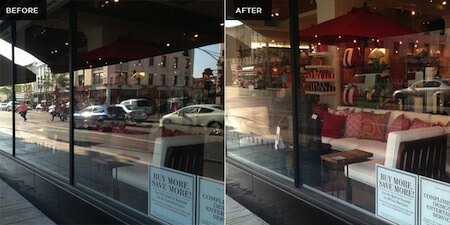 Till I have shots to show the lenses in action, here are a few from the Olloclip site.